Professional Rolled Steel Products Supplier! As per JIS G 3132 SPHT-1, JIS G 3131 SPHC, ASTM A36, SAE 1006, SAE 1008.GB/T. 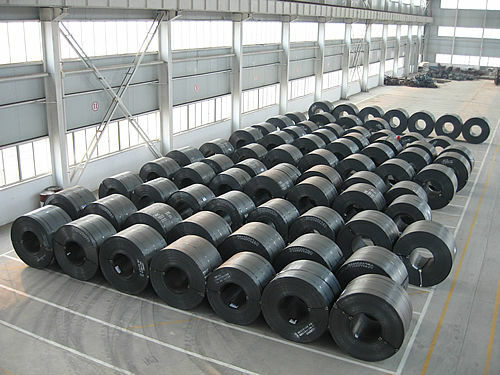 China Good Quality Hot Dipped Galvanized Steel Coils Supplier. Copyright © 2011 - 2019 wxhy.com.cn. All Rights Reserved.